The MyLion app is a powerful new tool in the hands of Lions. Any app launch is bound to bring with it common questions, and we’re here to help! Here are your top five questions about the MyLion app, answered. 1. 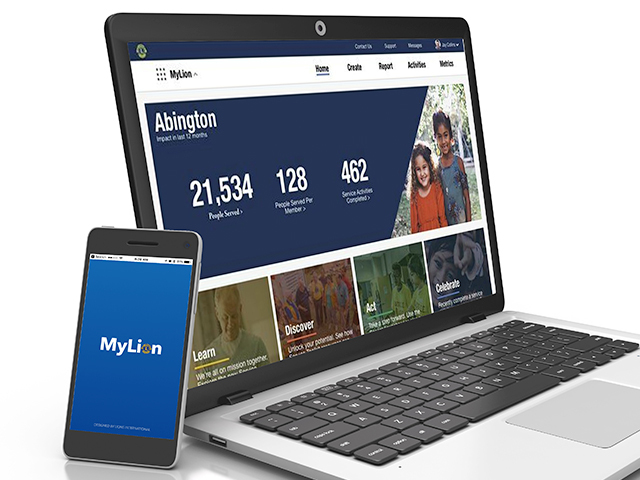 How do I register and login to MyLion? To get started, please download the MyLion app from the app store on your mobile device. 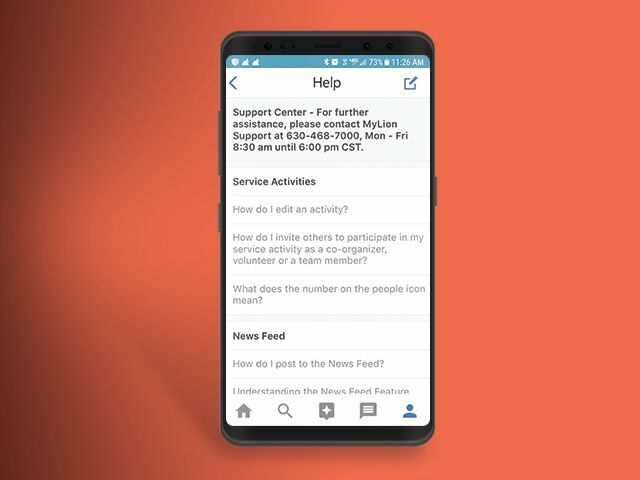 For additional assistance with this step, visit www.MyLion.org, then select whether you are using an Android or an iOS device. When you open MyLion for the first time, tap the Register button, and then choose Lions Member. Next, verify your identity using your Member ID and the email or mobile phone number you have on record with Lions Clubs. You will then receive a security code via email or text message, based on which option you chose in the previous step. Enter the code in the application. You will now be prompted to sign in using your new credentials. Want more details on the registration process? Take a look at our visual guide to MyLion registration. 2. Which email or phone number should I use to register? Please use the email address or mobile phone number that you have on file with Lions Clubs International. This information is used to help verify your identity when you register for the app. If you do not know which email address or mobile phone number you have on record, contact your club secretary. 3. How do I edit my profile picture? First, tap the profile icon in the bottom right hand corner. Next, tap the edit icon which looks like a pencil right above your name. Select Photo. You will then be provided with three options to update or edit your photo. It’s that quick and easy! Learn more about using your MyLion profile here. 4. When is the app launching in Europe? The MyLion app will launch in Europe by the end of Summer 2018. We are diligently working on making the MyLion app available in Europe and compliant with the Global Data Protection Regulation. 5. Where can I find training material on MyLion? MyLion app training materials can be found on the MyLion.org Tools page. We also hope to offer these materials through the app itself very soon!